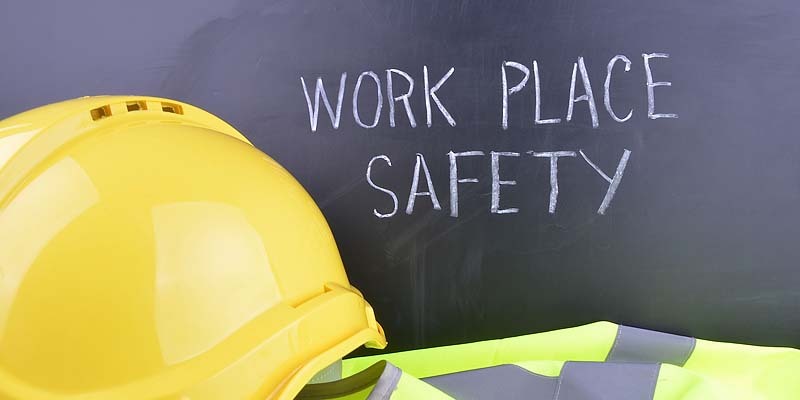 We’re committed to providing a safe and healthy work environment for employees. JC Construction Ltd promotes the health, safety and welfare of all its employees, clients, contractors, members of the general public and visitors to site and off-site. We provide and maintain safe and healthy working conditions, equipment and systems of work for all our employees, and provide such information, training and supervision as they need for this purpose. We also recognise our responsibility for the health and safety of other parties who may be affected by our activities such as our contracting partners, members of the general public and other visitors to site. JC Construction Ltd will ensure awareness and compliance with all legislative and regulatory requirements by frequent audit and monitoring of activities. The health, safety and welfare of all persons affected by our operations is the responsibility of all staff throughout the company.